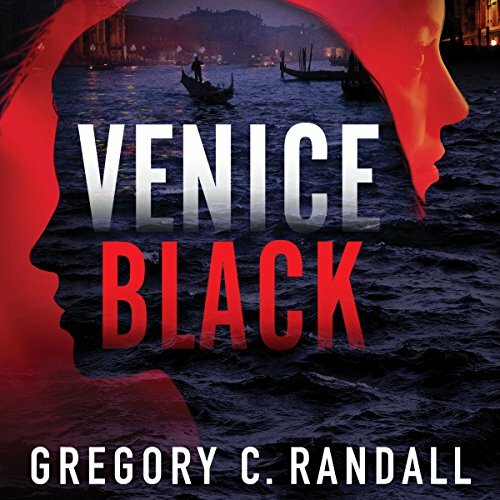 Showing results by author "Gregory C. Randall"
Believed complicit in her ex-husband’s prison escape, Cleveland police detective Alex Polonia is methodically being forced out of the department. Not waiting, she does them one better and resigns, taking on a new profession as a special agent for an international security firm. Her first assignment: bodyguard for the family of Nevio Lucchese, a wealthy Italian industrialist relocating to Ho Chi Minh City. 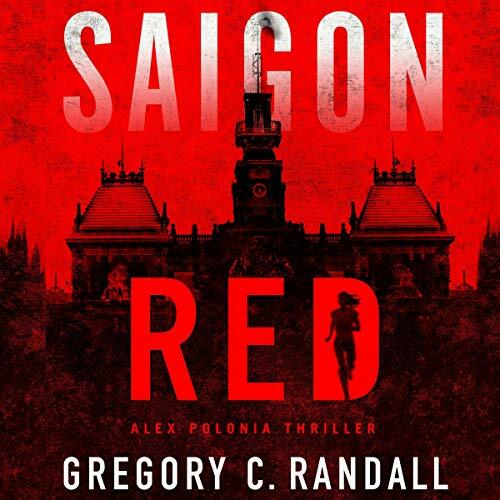 But Vietnam is where Alex’s unknown past casts a dark shadow - and a mysterious assassin could be hiding in it. Great listen - great book!